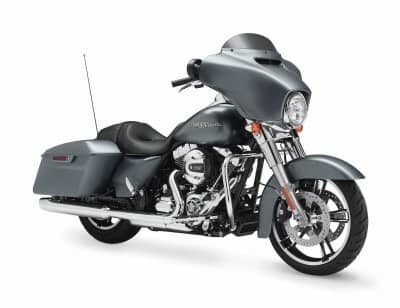 The Harley-Davidson® Road Glide® Ultra is available now here at Avalanche Harley-Davidson® in Denver as part of the iconic Harley-Davidson® Touring lineup. The Road Glide® Ultra is loaded with the latest high tech features from Harley-Davidson® to keep you connected and safe on the road, and it gets an all new engine for 2017. 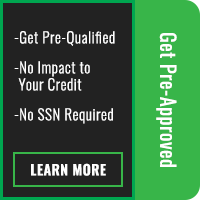 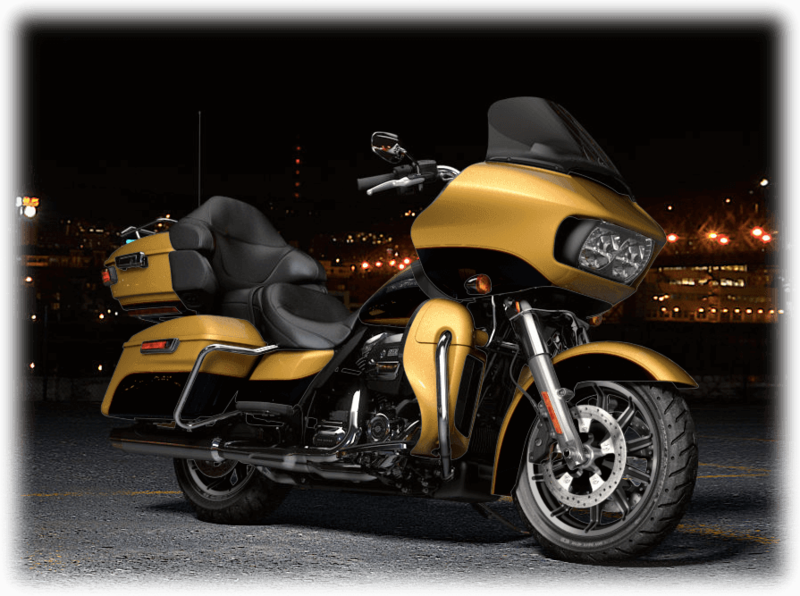 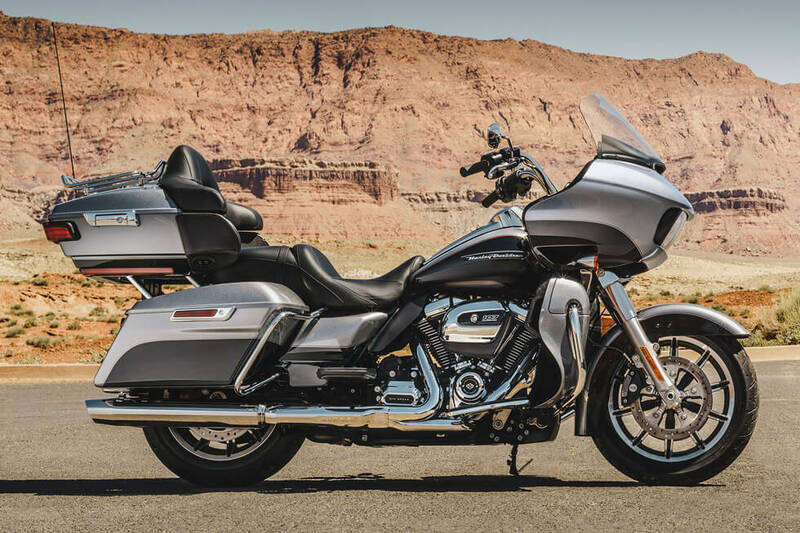 Find out more about this premium touring motorcycle here at Avalanche Harley-Davidson®. 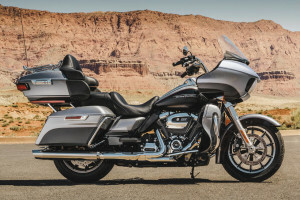 The Road Glide® Ultra is a loaded touring bike ready to hit the road for epic rides, or just cruising East Colfax in Aurora, thanks to the latest Harley-Davidson® features. Air-Adjustable Suspension: With air-adjustable suspension, it’s simple to set up your bike to deliver the kind of ride you want, no matter what combination of passengers and luggage are on board. 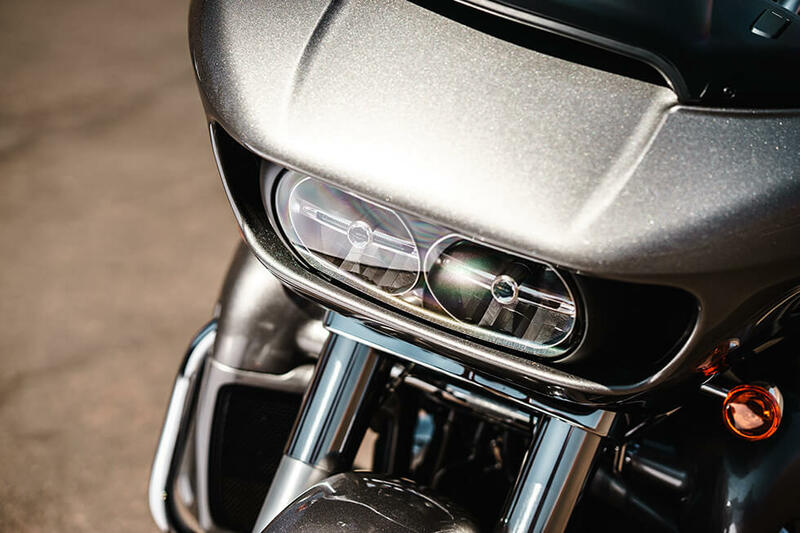 That’s a feature you’ll appreciate on some of the rougher roads in Lakewood. 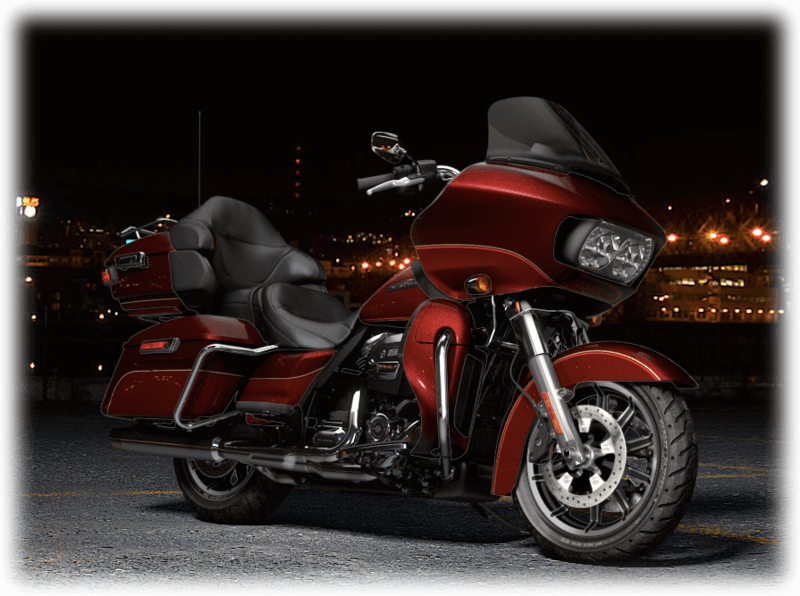 All-New Milwaukee-Eight™ 107: The new Milwaukee-Eight™ 107 is sure to please riders in the Lakewood area because it delivers not only more power but also more efficiency. 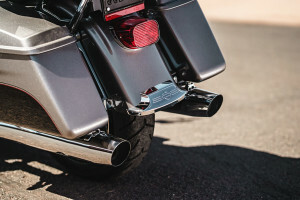 It provides both better heat management and better vibration damping for a smoother, cooler ride. 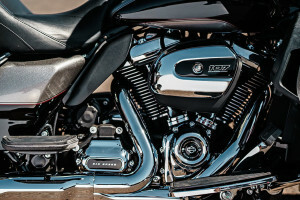 In addition, it still provides classic Harley-Davidson® style and that iconic Harley-Davidson® exhaust note. 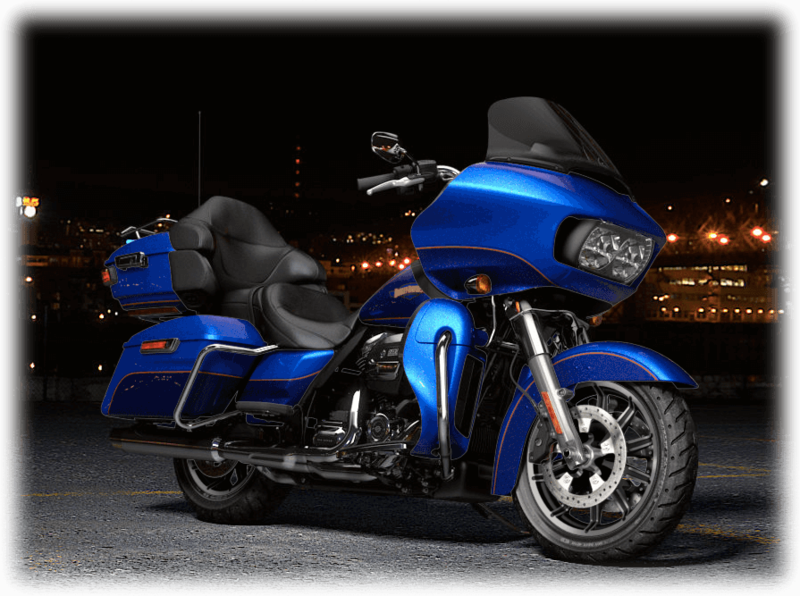 Six-Speed Cruise Drive® Transmission: This transmission provides smooth shifting, and the gearbox makes it easy to hit a low RPM cruising gear. Milwaukee-Eight™ Overview: The new Milwaukee-Eight™ is the latest in a long-line of V-Twin engines that stretches back a century. 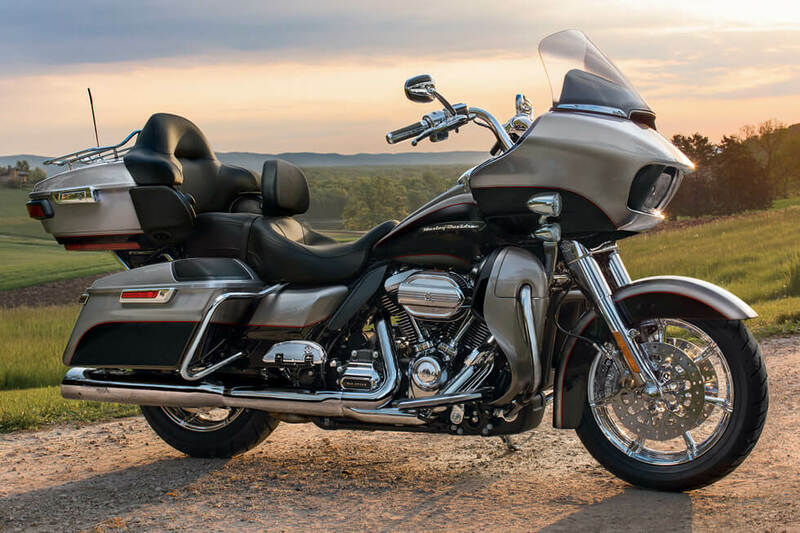 It’s a completely modern engine that offers a higher compression ratio, greater displacement, four valves, and dual spark plugs. 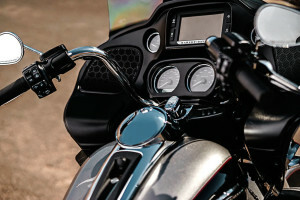 It also offers better cooling and vibration damping, a purer exhaust note, and superior charging for accessories. 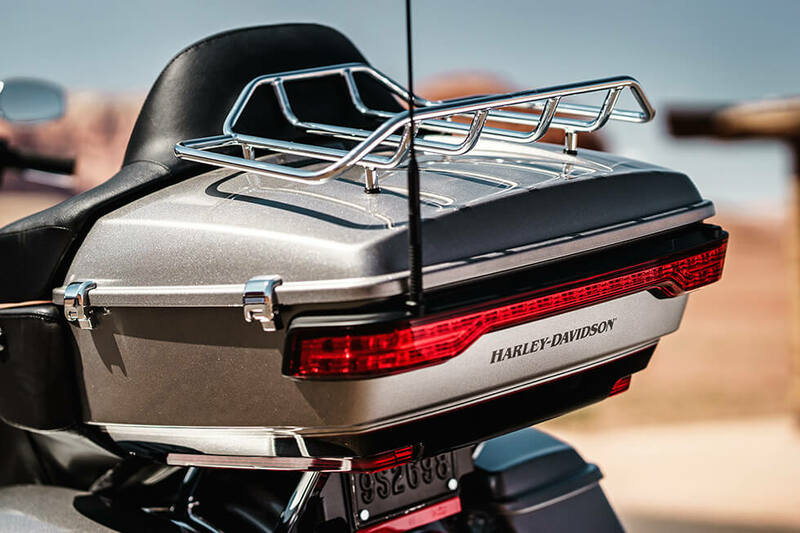 Full Length Footboards: In order to give you the flexibility to ride how you want, the Road Glide® Ultra includes full length footboards with comfortable rubber foot pads. 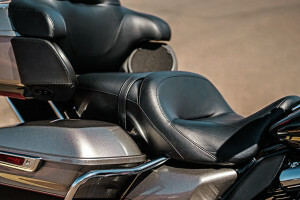 Two-Up Touring Saddle: This stylish, sculpted saddle offers a deep bucket and a narrow neck to provide plenty of comfort and relieve pressure. Your Road Glide® Ultra looks great in any situation, whether you’re cruising down South Broadway or out on the open road. 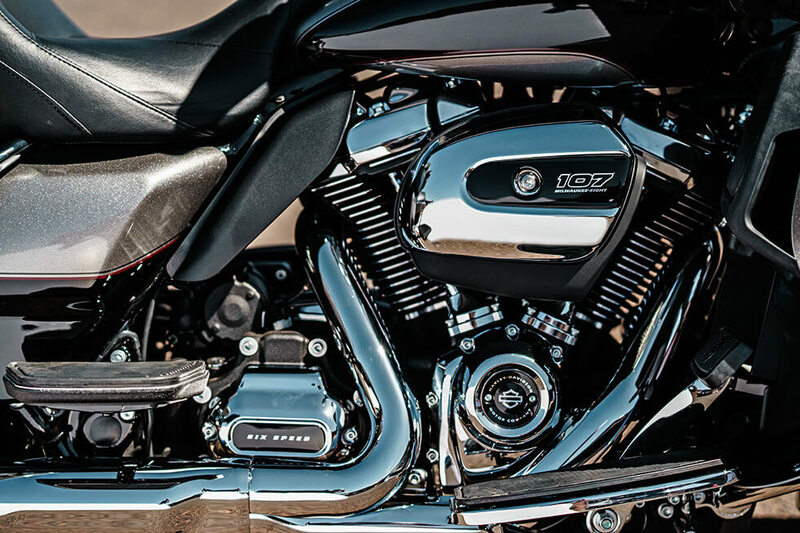 Pure Harley-Davidson® Style: The new Milwaukee-Eight™ 107 is bound to turn heads, with its brilliant chrome finishes on the racing style air filter cleaner cover, rocker covers, and cooling fins. Black powder coated cylinders and custom badges round out the package.